Shea butter has been used as a treatment for stretch marks. 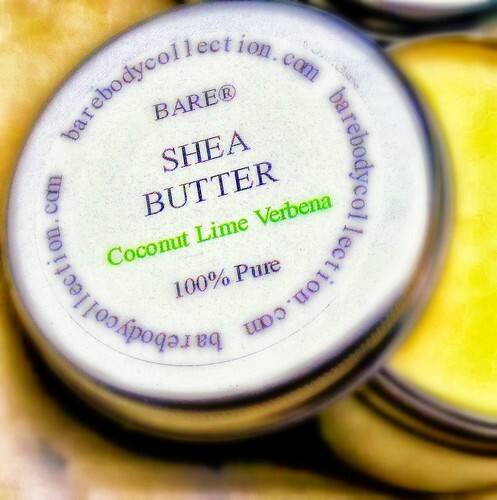 Shea butter is derived from the Shea tree. The cream is extracted from the Shea seed and then prepared for use as a cream. Shea better has been used to improve numerous skin conditions over the Years. These conditions include blemishes, eczema, wrinkles, and dermatitis. In addition to diminishing stretch marks, Shea butter has also been used to banish age spots.